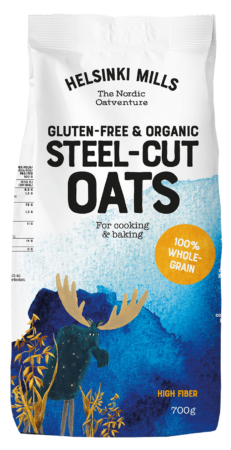 Our gluten-free and organic oat products stem from our wide experience in working with oats in the Nordic surroundings. 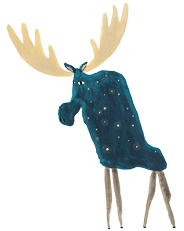 They harness all the goodness our harsh but pure and unique conditions have to offer. We bring about only the best, for you and our environment. 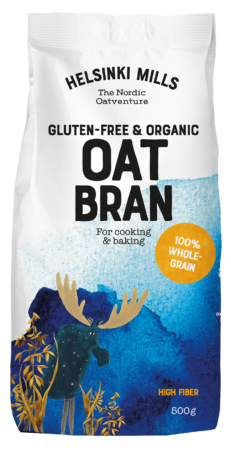 Join us in our oatventure and let the Nordic goodness grow. No cooking required! 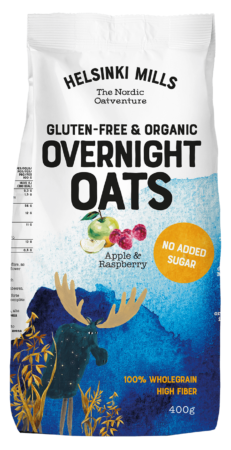 A fresh alternative to traditional oatmeals. 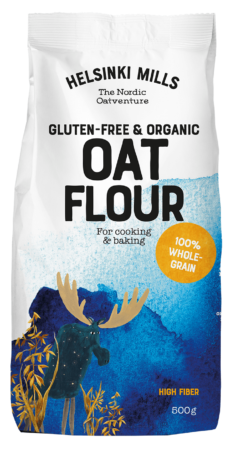 The perfect flour for gluten-free baking and cooking. Wholegrain, of course. 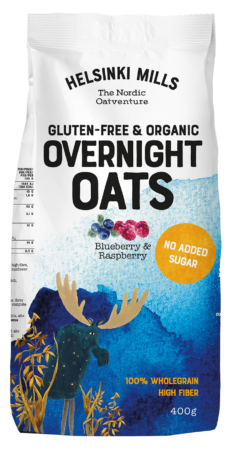 As a yummy side dish, as a porridge or to give that little extra when baking. 100 % wholegrain and 100 % wholesome. 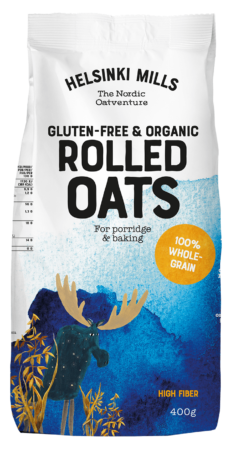 A natural superfood; for porridges, self-made mueslis, cooking and baking.